Start your house hacking journey today with this super sturdy brick 2-flat building in popular Portage Park neighborhood! 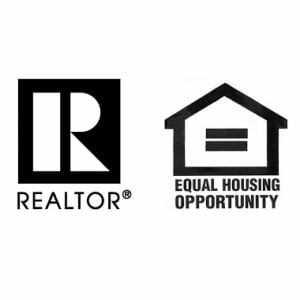 Live in one, rent out the other and watch your equity grow. Nothing to do but move in. Fully gutted and ready to go. Brand new furnaces, water heaters, electrical, copper plumbing and a full roof tear off. Kitchens finished off with 42' shaker cabinets, quartz counters, stainless steel appliances and sharp backsplashes. Dark hardwood and porcelain tile finish off the flooring in the units. Nice sized yard for summer fun and grilling. 2 car garage with a brand new roof. Full basement that can be used for storage or your personal workshop This is a great block walking distance to the actual Portage park, 6 corners intersection and local elementary school. Short drive to 90/94 will take you downtown or to the airport.